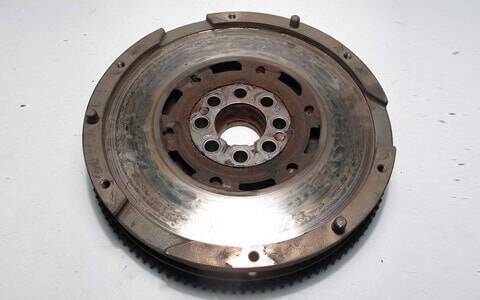 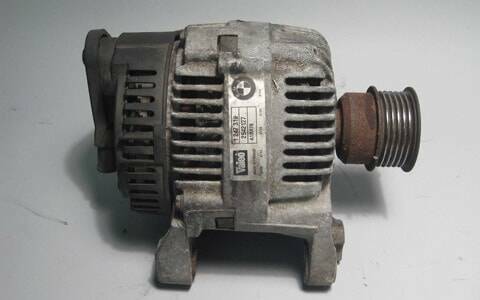 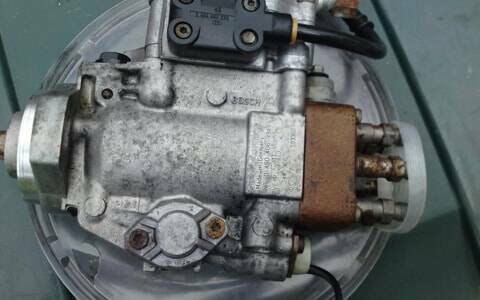 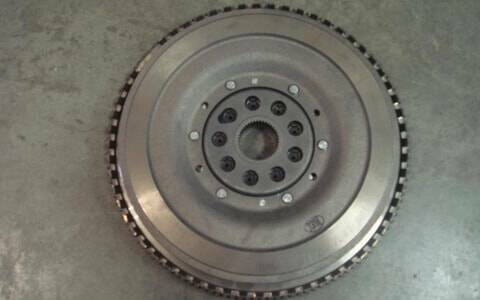 BMW BMW 3 Series starter motors are bit harder to find because of their electrical nature, if your car requires a replacement Starter Motor. 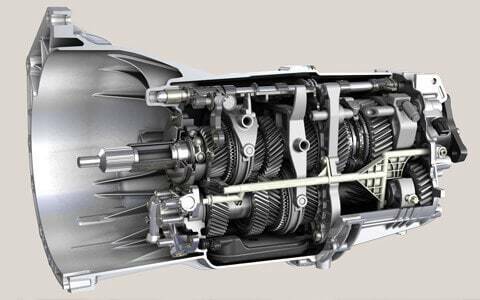 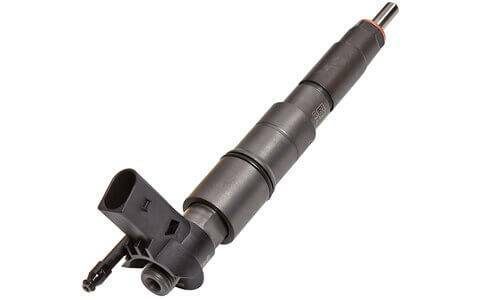 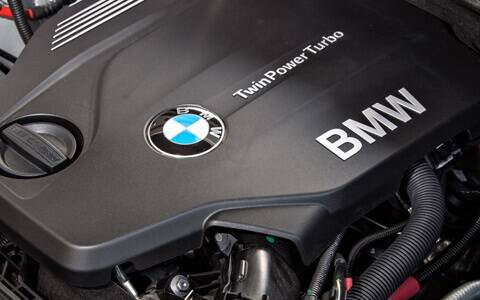 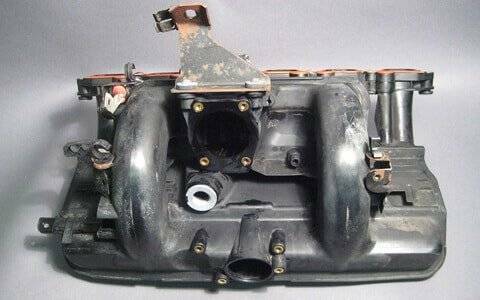 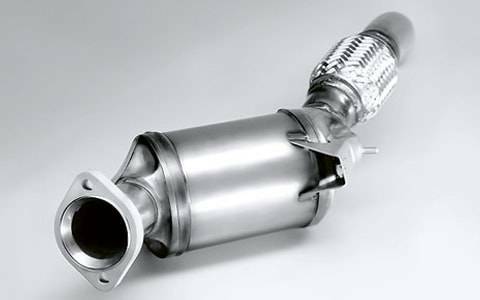 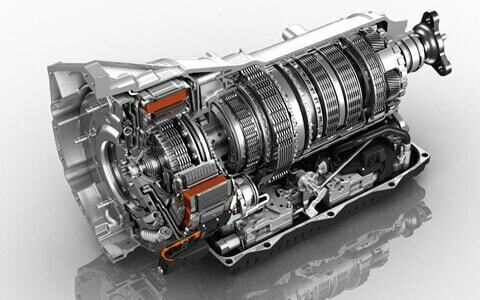 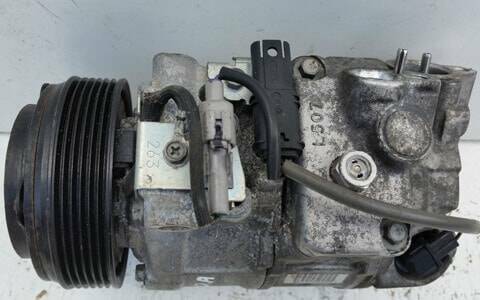 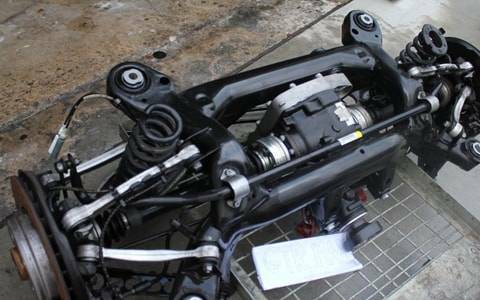 If you get stuck in finding a suitable Starter Motor for your BMW, our experts at BM Engine Works can help you find a replacement BMW 3 Series Starter Motor at highly competitive prices. 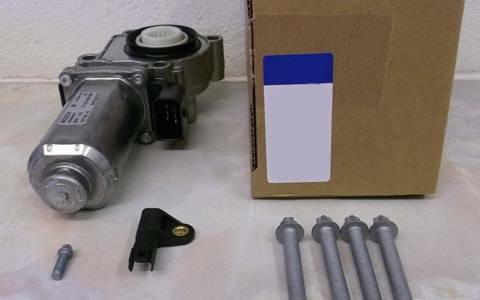 Because when it comes to the trustworthiness and engine performance, Starter Motors play a vital role in the engine self-starting process, so it is very important to replace your motor with an OEM part to maintain the performance of your car. 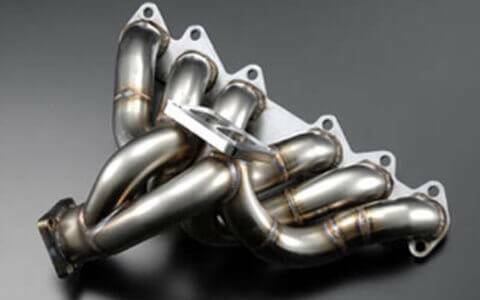 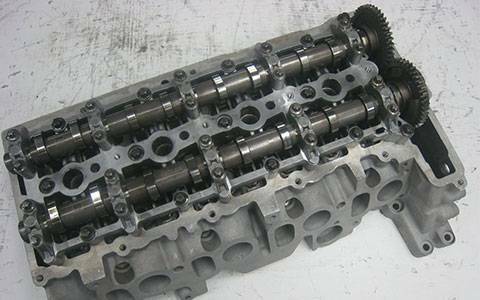 BM Engine Works come on top in every aspect, even it is eminence, OEM standards, reliability and the most imperative the price. 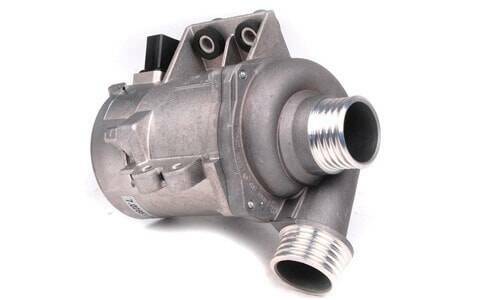 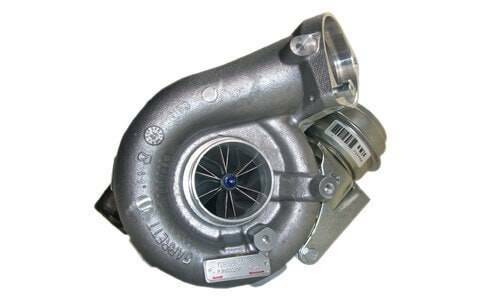 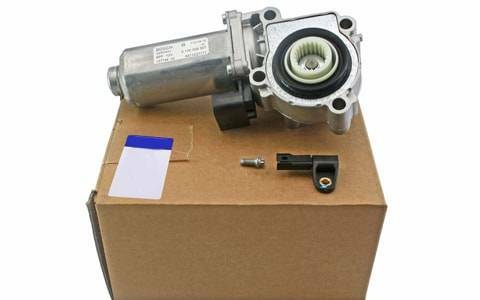 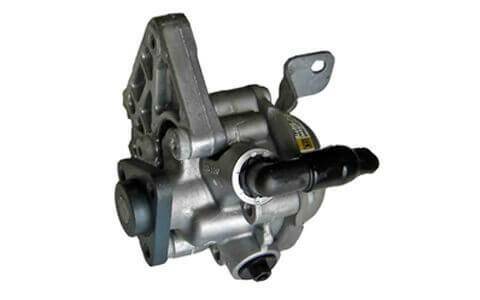 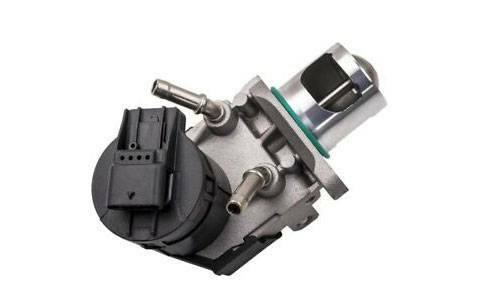 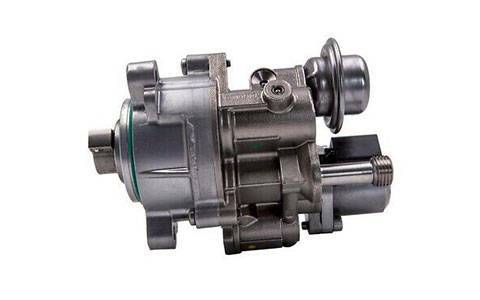 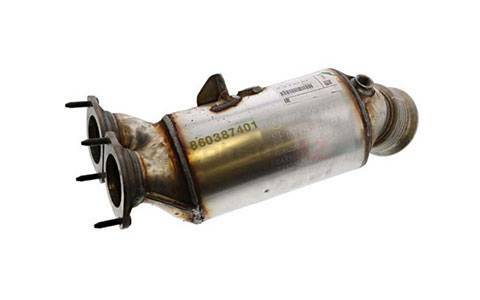 We guarantee that you will not find any BMW 3 Series starter motor at the price we offer. 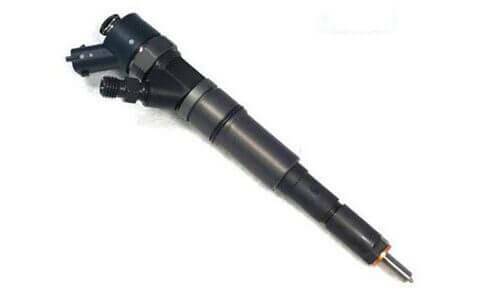 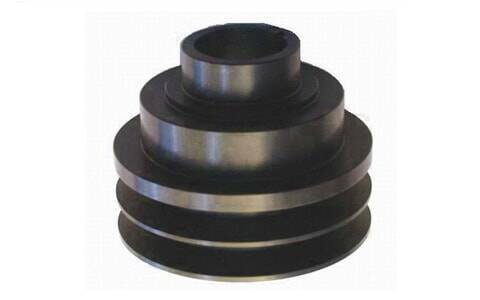 We offer supply and fit services to our valued customers all over the UK. 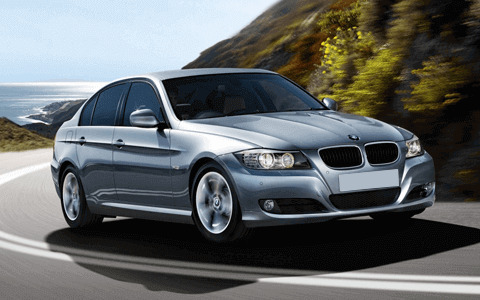 Our delivery service reaches on time.